I had this idea to start a new series on my blog. I love fashion and it's pretty obvious Essie loves fashion too. 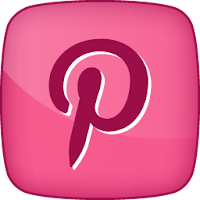 Their collections are often based on the fashion industry and they now have a clothing/handbag designer as their trend collection colour designer. I feel like the seasonal collections have gotten especially good now that Rebecca Minkoff is board. 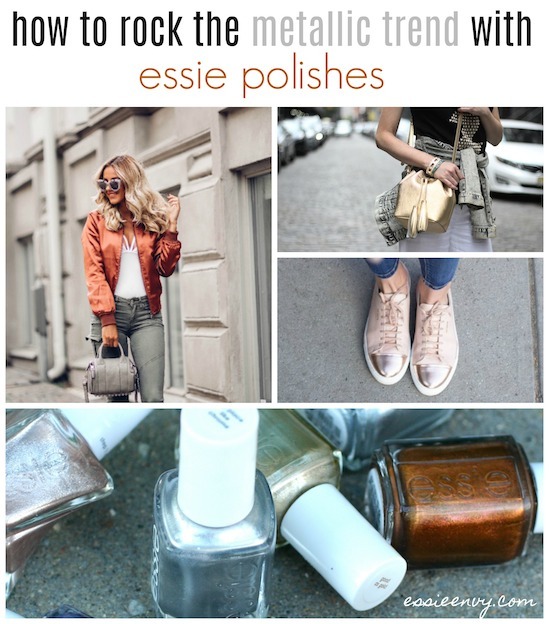 Anyways, I thought it would be kind of fun to point out a particular fashion trend and show you the Essie polishes that help you achieve the look. The first trend I'm going to draw spotlight to is Metallics. The biggest trend for silver this year has been in shoes. Sneakers, booties, oxfords, you name it. I'm OBSESSED with this trend. I have like four different pairs of silver mules on my favourites list on ASOS and a bunch of outfit ideas pinned on Pinterest. In the Spring when I met Rebecca Minkoff, she walked in the room in a very chic and effortless bomber jacket and jeans with silver sneakers on her feet. 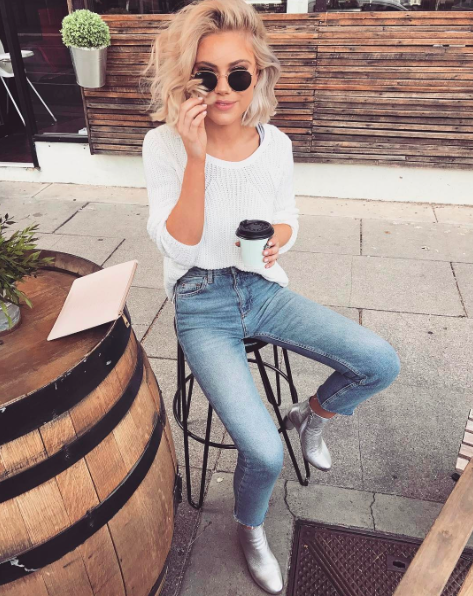 I was even deeper in love with this silver shoe trend! I haven't pulled the trigger and got any yet. I think maybe I was worried it was a quickly fleeting trend but I'm still so into them! In the meantime until I get my silver shoes, silver nails paired with silver accessories is a very chic way to wear this trend. 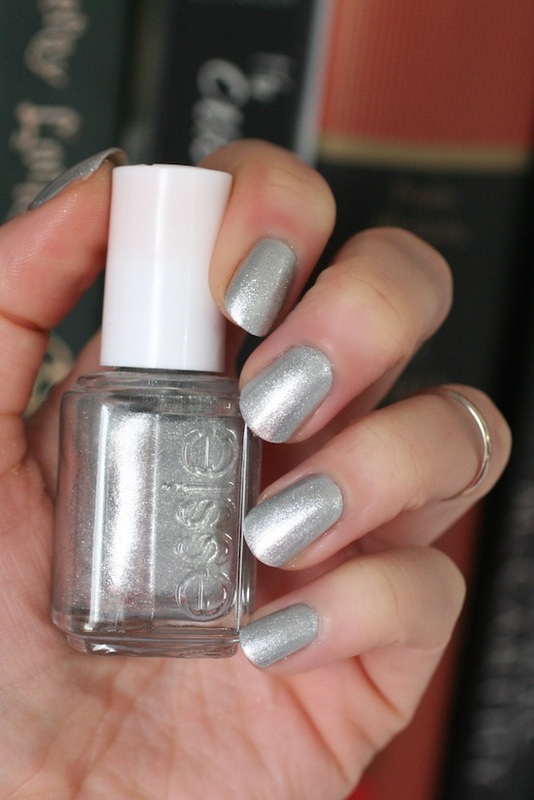 Essie No Place Like Chrome gives you that smooth, chrome look on your nails (I highly recommend wearing a ridge filling base coat) whereas, Apres Chic is a bit more sparkly with tiny silver glitter particles. Both are great choices, although No Place Like Chrome is easiest to get your hands on if you don't own either yet. Again, Essie offers both a smooth chrome-like gold as well as a finely milled, glittery gold. They look very different on the nail. Getting Groovy is a brighter, more yellow-toned glitzy gold and Good As Gold has more of a cool-toned, white gold feel. 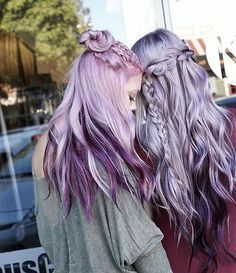 They both help you achieve this cool girl look. The colours of both those jackets are killing me! 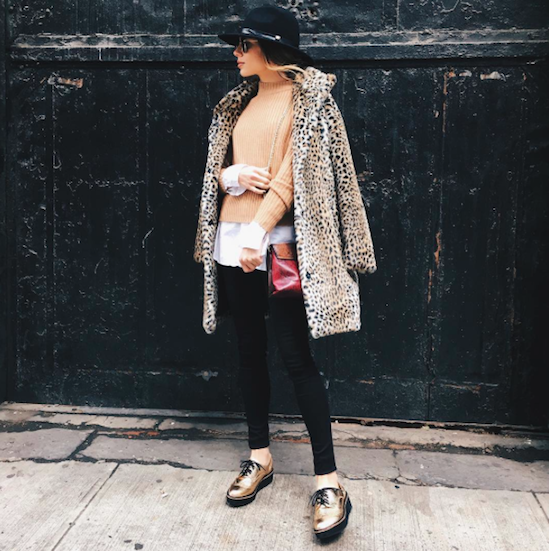 Gorgeous, fall outfit completer pieces. 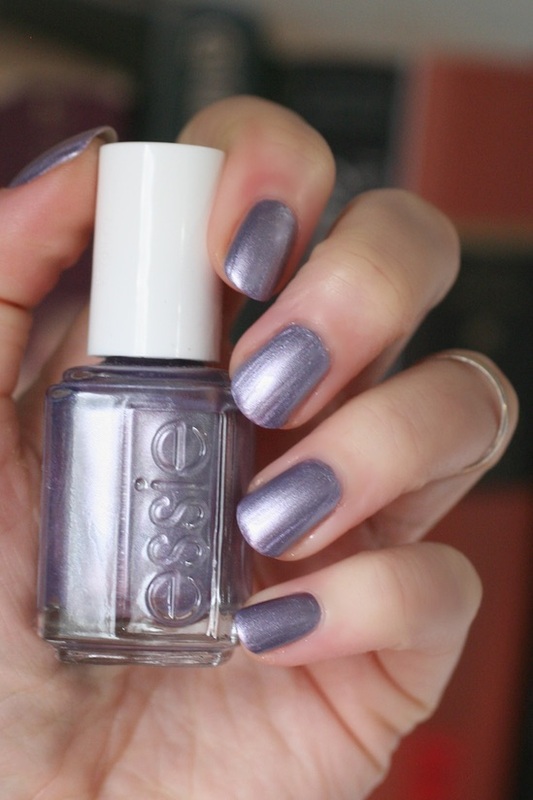 Essie has the perfect polish to get this effect. 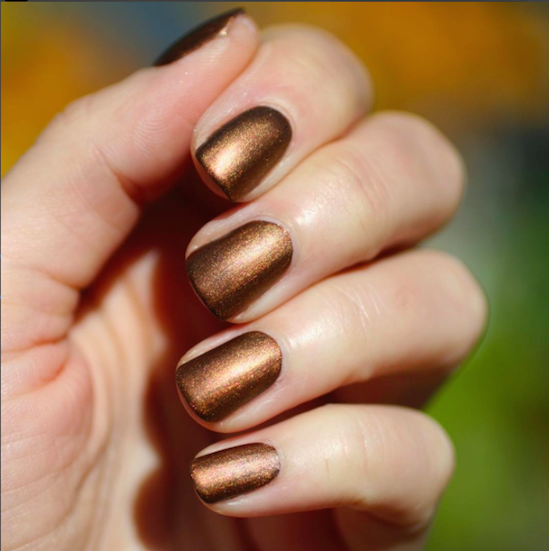 If you want more of a burnished bronze effect, you can get that with Leggy Legend too. Paint a black or dark brown base first (Licorice or Partner in Crime work perfect) then a thin, uniform coat of Leggy Legend. Top that with Essie Matte About You top coat. It really changes the tone and effect of Leggy Legend. It's cool that this polish can be so versatile. Um...yes. 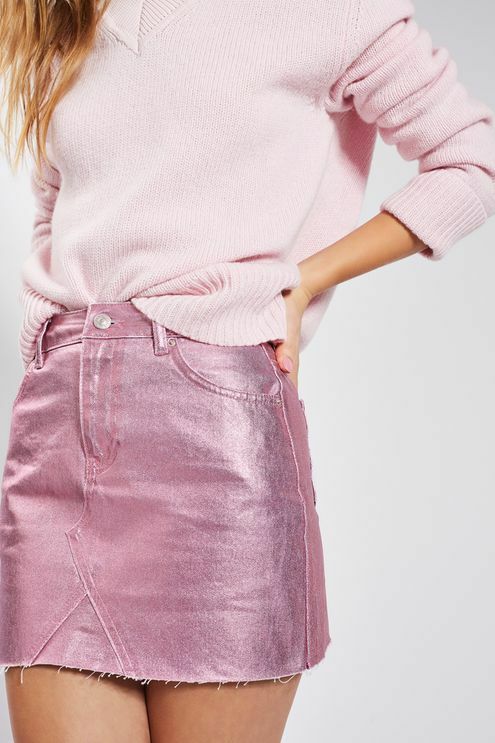 Rose gold everything please! This was a no-brainer trend. 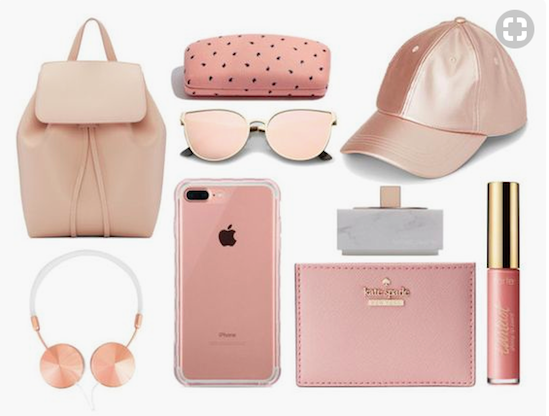 Everyone is obsessed with rose gold. 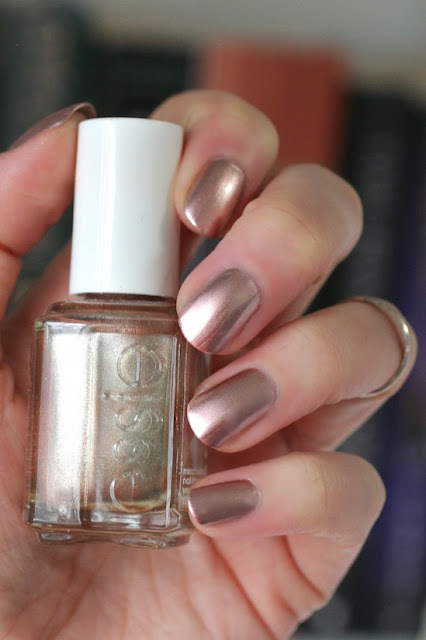 Essie has two rose golds in their current line and are offering another one in the upcoming Gel Couture Holiday release. Again, Essie has the chrome version and a finely milled sparkly version. 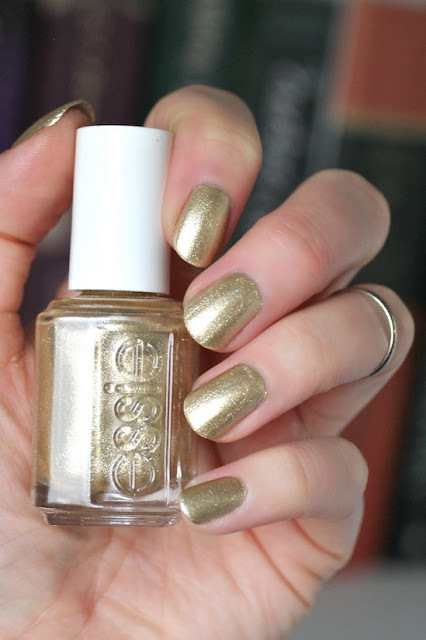 To Have and to Gold is nice because it has a longer lasting gel couture formula but Penny Talk is a long-time Essie fan staple. Both are so pretty. This is a new fun trend we've seen this spring and summer. 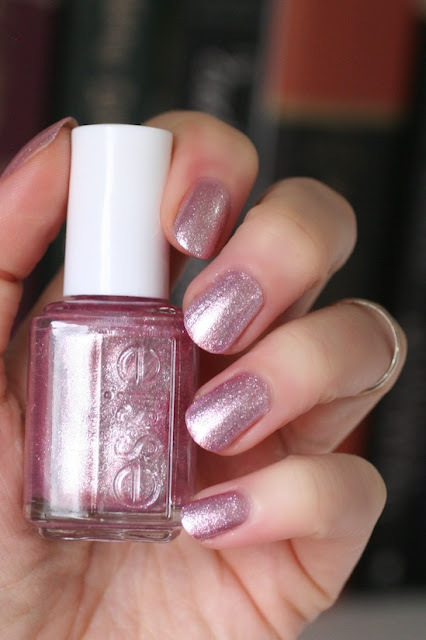 Rebecca Minkoff totally nailed it with this pretty metallic pink polish from the Summer Collection. This polish is so fun and pretty! It's basically that first dress in a bottle. 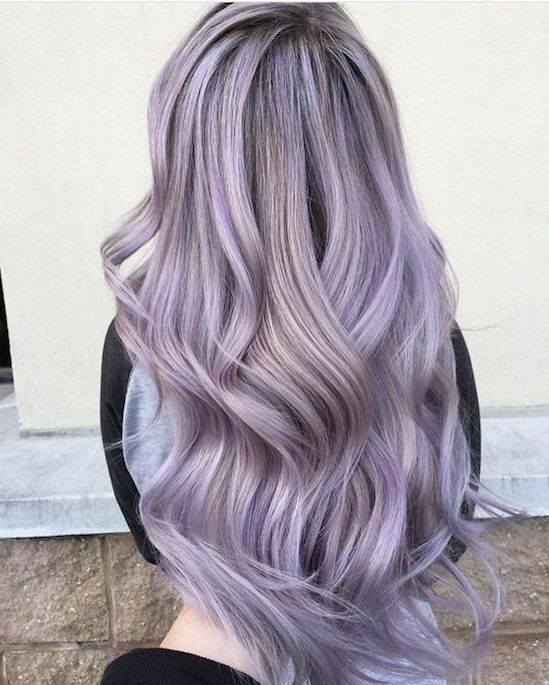 The biggest trend for this lilac metallic colour is in hair! 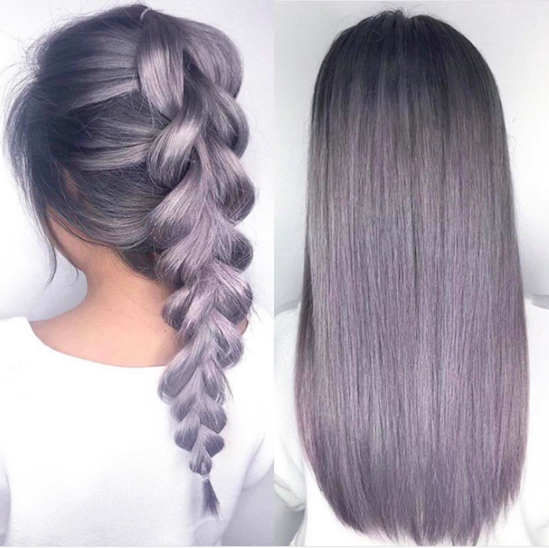 The smokey silver purple hue is absolutely incredible. 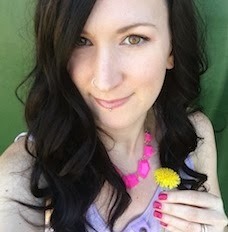 While I won't be rocking this colour of hair anytime soon (I wish! 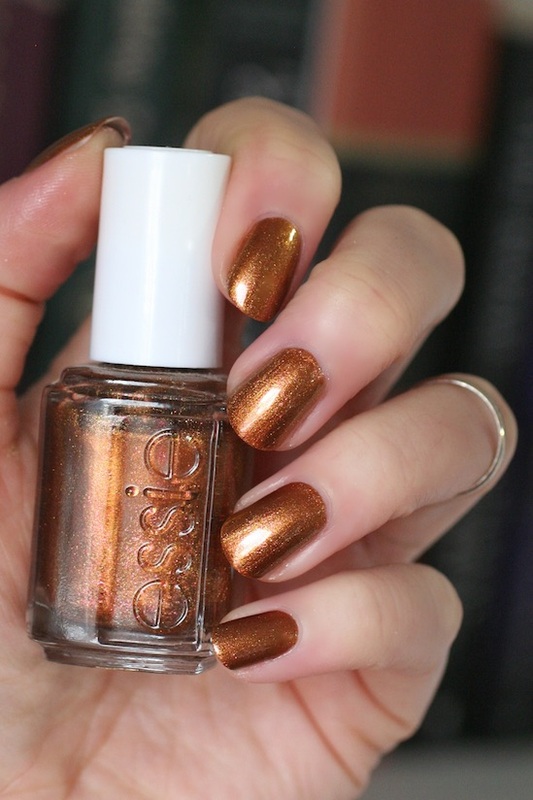 ), Rebecca Minkoff designed a polish that EXACT colour for this year's fall collection. Total perfection. If you haven't picked up this shade yet, you should! 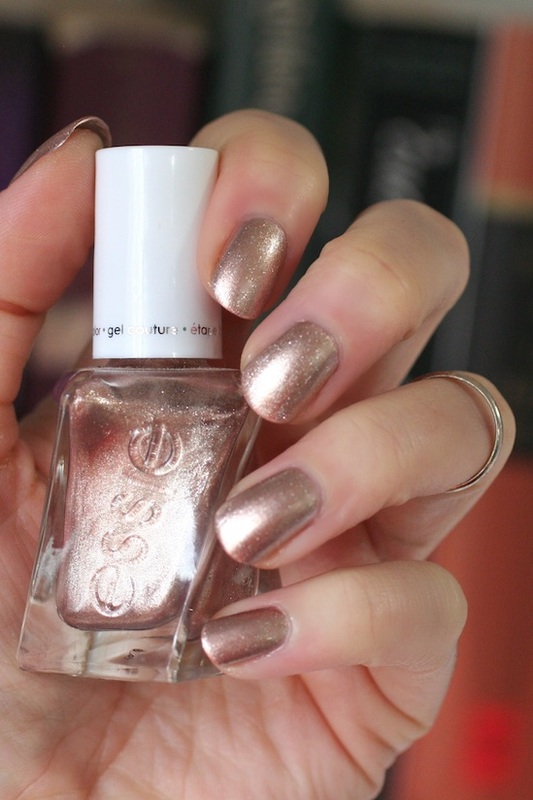 There's also new Essie metallic polishes coming! The Galaxy Metals Collection is being released in the U.K. (no word yet if we'll get them in North America) and Gold Gilding from the Gel Couture Holiday Collection. It's a rose gold but with a peachy-pink and gold shift. I want. 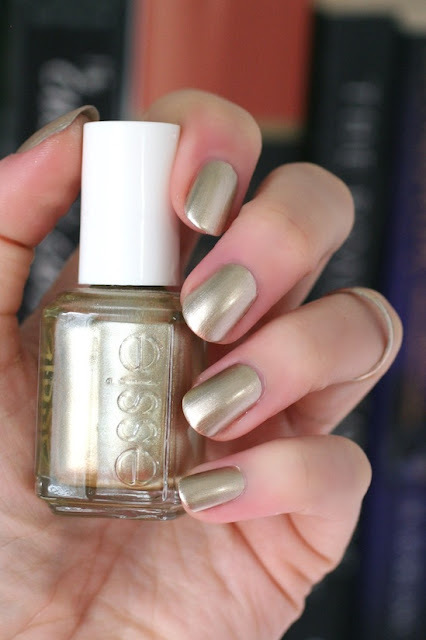 There are so many good metallic polishes! 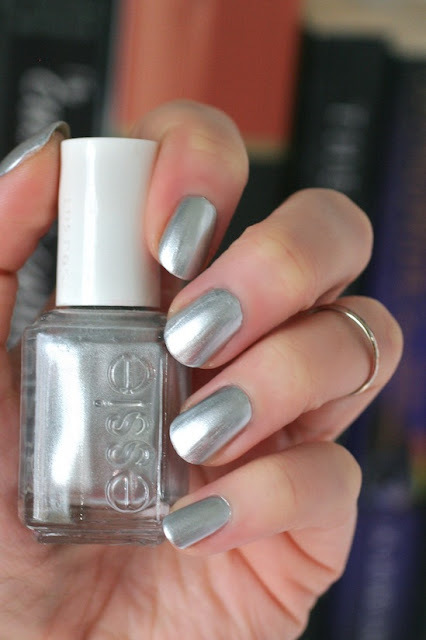 (I told you it was trending ;) What are your thoughts on this metallic trend, either for fashion/clothing pieces or on nails? I'd love to know! You already know I'm on board. And I'm 100% going to pull the trigger and get myself a pair of silver mules. 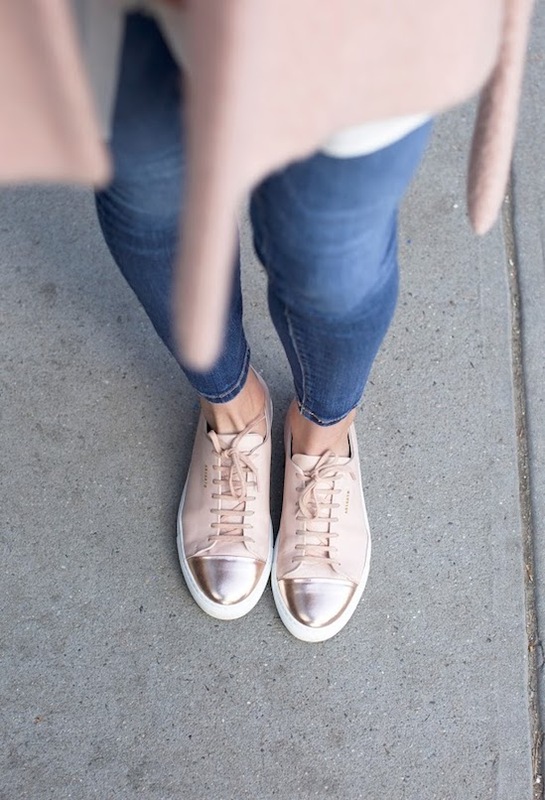 But I'm also dying over those rose gold sneakers. Too many choices! Good thing I've got all my metallic polishes in the mean time. Great post! Love all of those. Penny Talk looks way better on you than me. I want all of the Galaxy Metals collection! Hi Kindra, what a great post!! I personally would LOVE it if you would do this kind of post on a regular basis. 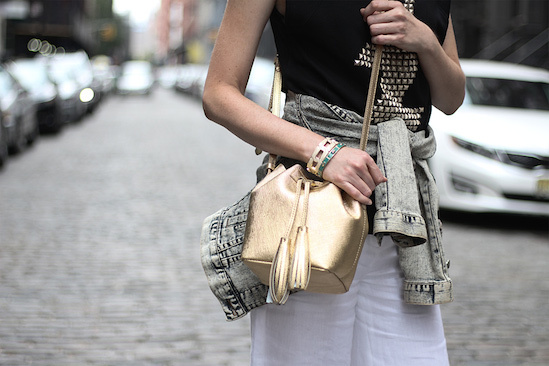 It's so fun and interesting to see the Minkoff inspirations behind some of the polish shades.